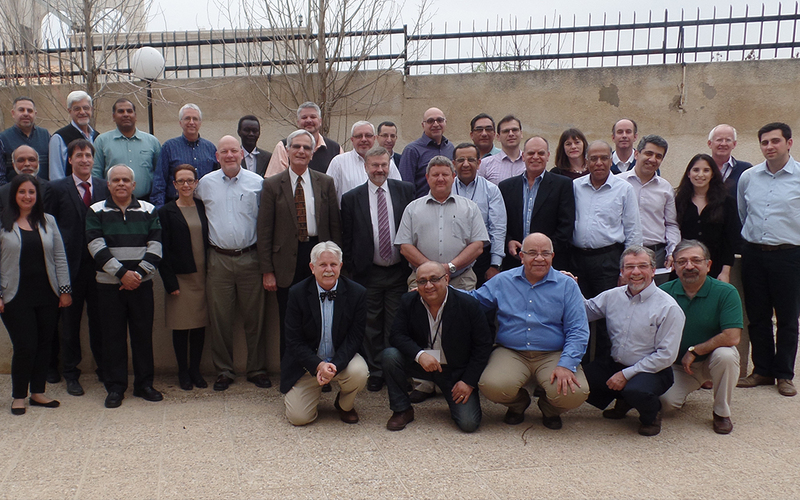 On the 17 January 2015, Pars celebrated the ordination of its current Academic Dean, Rev. 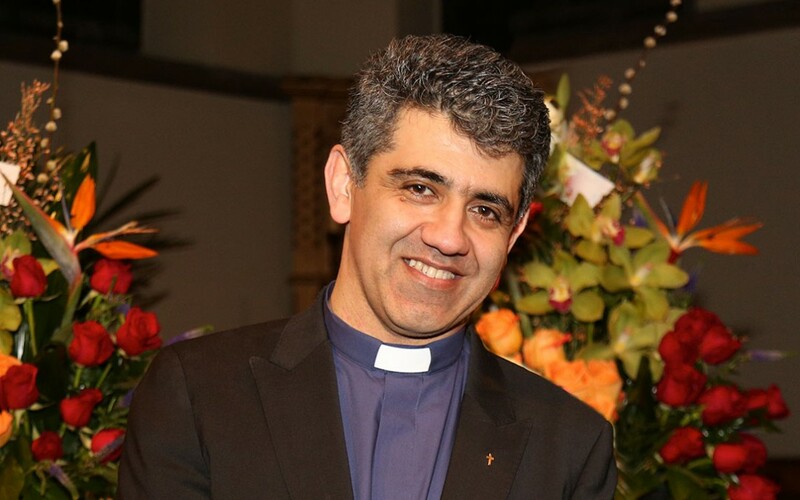 Mansour Borji by HAMGAAM, the Council of United Iranian Churches. 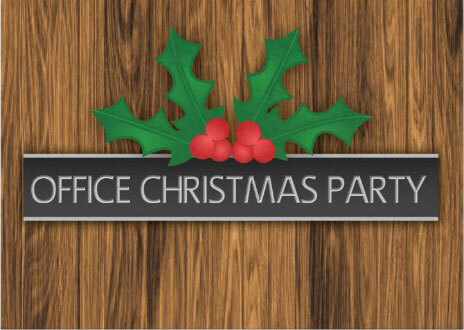 On the 18th December 2014, Pars held its annual Christmas Party. London-based staff gathered together for a night of festive food, festive games and festive cheer. 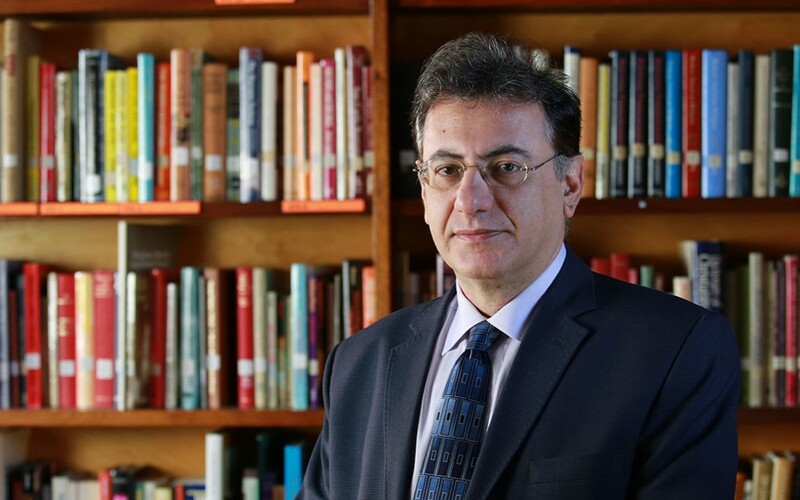 We are delighted to announce the arrival of the newest member of our faculty, Reverend Robert Aserian. 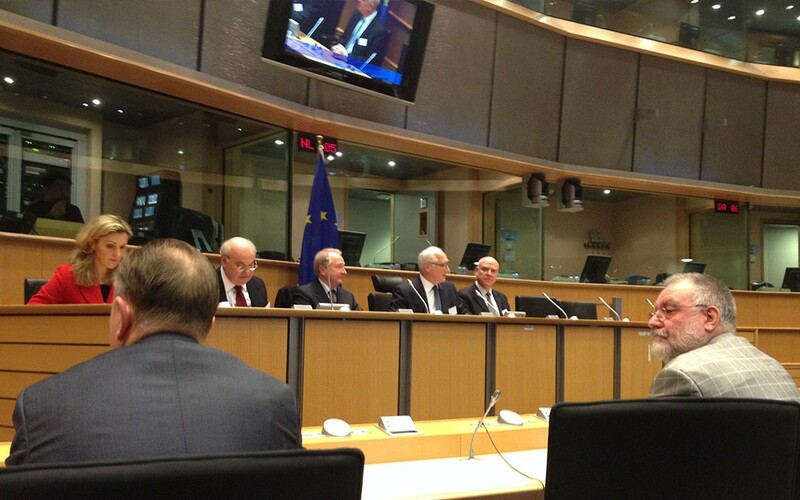 In late November, Pars’ Head of Public Relations was invited to attend the National Prayer Breakfast at the European Parliament Headquarters in Brussels.